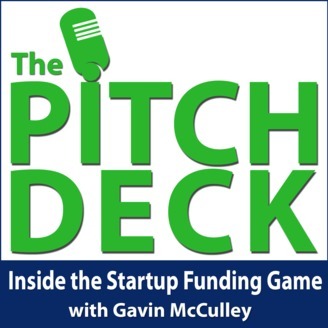 The Pitch Deck is your backstage pass inside the startup funding game. Join your host, Angel Investor and Serial Entrepreneur, Gavin McCulley as he pulls back the curtains on what’s actually working right now to help you get the capital you need. You’ll hear the inside scoop from experienced investors and successful Founders on how to plan, engage and deliver your pitch to perfection. 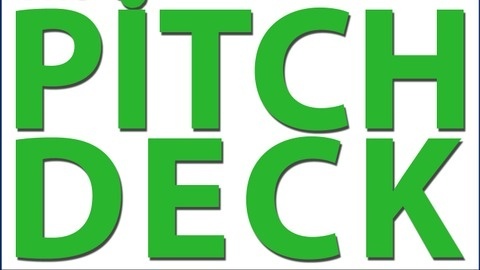 To help you prepare for your next pitch, grab our signature 7 Step Checklist to Prepare You for Your Next Investment Meeting completely free at ThePitchDeck.com. In this episode, Harvey explains why he’s so passionate about investing in startups and talks about the main qualities he looks for in potential investments. We also discuss one of the most important things that every founder should have in the startup game and during their pitches – integrity.